Teaching in Paradise: February Currently! I can't believe it's already February!! Things are so busy for me I just can't' keep up! Linking up with Farley today for her February Currently! Listening-to one of my favorite sounds…my dog running around playing with all of her toys. She has lots of 'jingles' on her collar because her mommy wants her to have a blinged out dog tag and her daddy wants her to sport a Red Sox dog tag (in pink, of course)…plus her city and county tag= a jingly puppy collar! I can't imagine life without her…. Loving- the COLD weather we've been having. Cold for us is probably warm for anyone who lives in the mainland….but we've been enjoying temperatures in the 70's..sometimes even dropping to the mid 60's. I haven't had to run the AC in our room for about 2 weeks..we've just been opening up all the windows, enjoying the cool breeze. Wanting a tan. I am so pale it's sad. I haven't been to the beach in way too long. 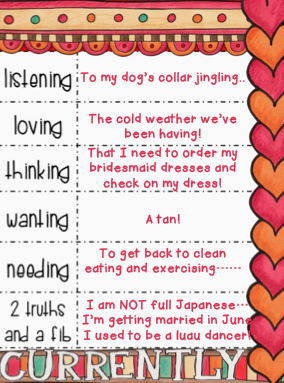 School + wedding planning + blogging/tpt + rainy weather= no time for the beach/sun. Needing- to get back to eating healthy and exercising regularly. Since the holidays have come I have really slacked on the way I've been eating. I was being really good for about 5 months straight and actually had no desire for 'unhealthy' foods……I was also starting to run/walk daily. That stopped and I need to get back into shape!! 3. I danced in a luau show for about 5 years of my life and entertained at private weddings/parties professionally for about 7 years…. 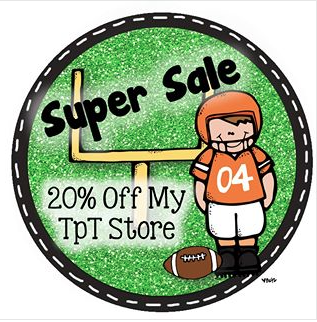 Last but not least…I will be throwing a 20% off sale in my TPT store today and tomorrow in honor of the Super Bowl. Ugh! I need a tan too! I'm so white right now. I shoulda taken advantage of the 80 degree weather we had a couple weeks ago and caught some rays, but it's cold again (50s/60s). Good luck with planning the wedding! ahh! I'd love to be in 50/60 degree weather :) Thanks for stopping by! Goll I'm jealous of your beautiful blog and the fact that you live and teach in Hawaii! 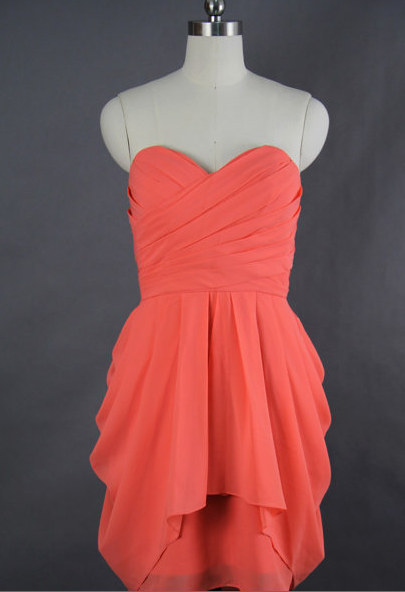 Minnesota is not very much fun right now... Congrats the wedding; your bridesmaids dresses are beautiful (they remind me of the style I used in my wedding last July). I found your blog through Caffeine and Lesson Plans Grade Level Blog list. I'm your newest follower! Valentine's Day Compliment Poster Projects!